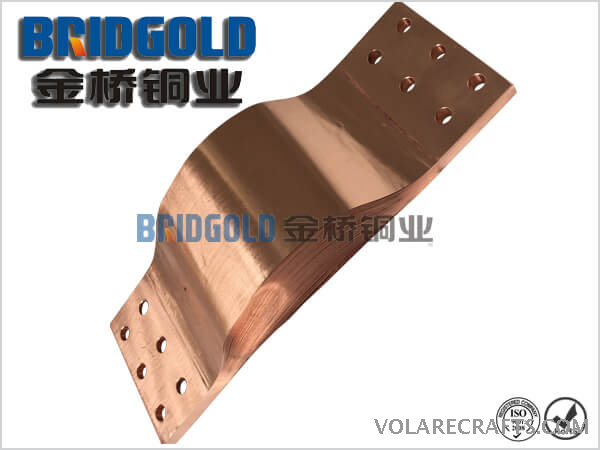 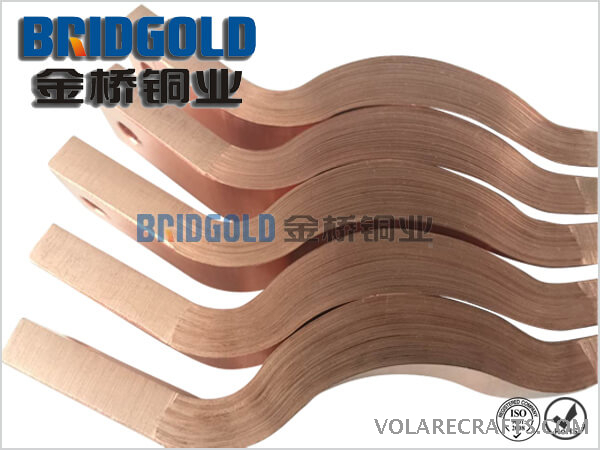 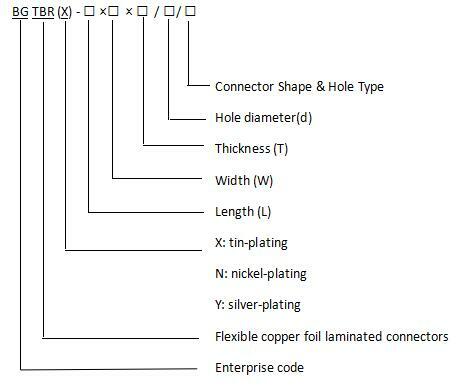 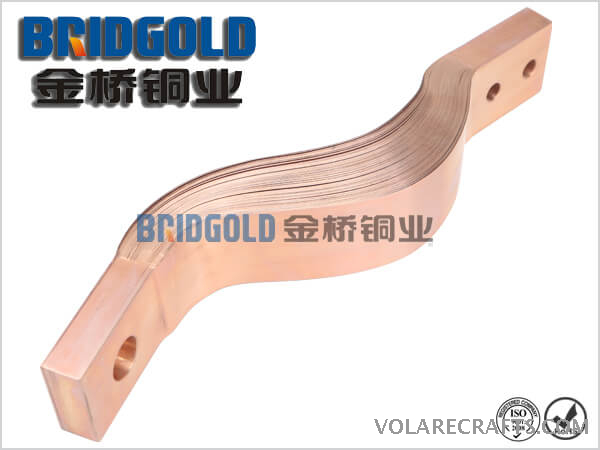 BGTBR(X) type flexible copper foil laminated connector consists of C11000 copper foils, the both ends of which are press-welded together. 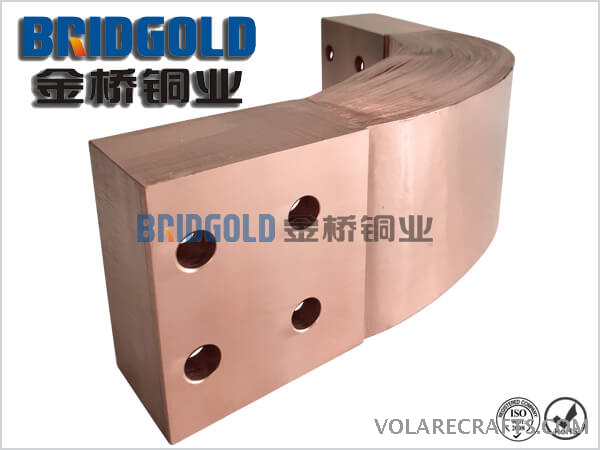 The welding process is also called molecular diffusion welding which makes the lamination pressed and heated with each other, and then the contact area is shaped. 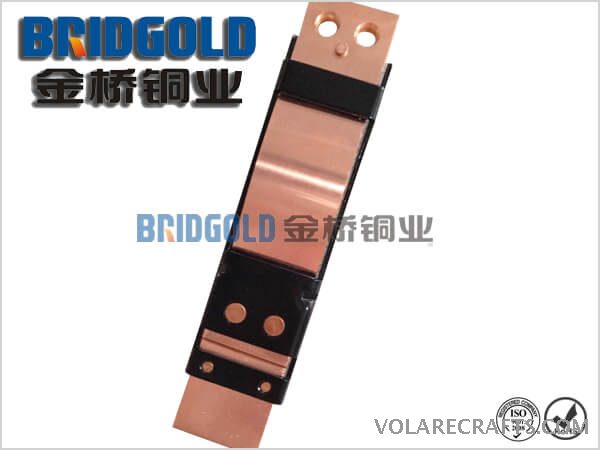 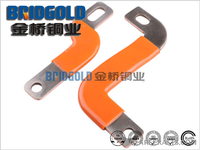 Thus the laminated copper foil connector is an excellent electrical conductor, so the laminated copper foil connectors are normally used in new-energy vehicles, switchgear industries, power plants, cathodic protection, bus ducts, transformer, vacuum circuit breaker, resistance welding engineering, electric locomotives and furnaces, etc. 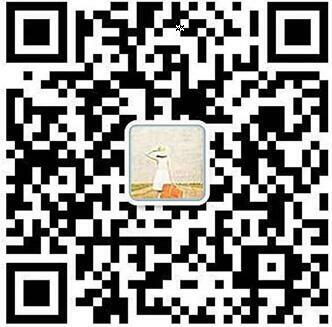 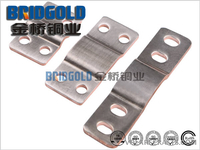 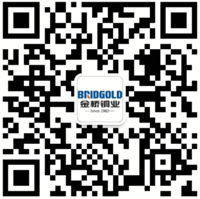 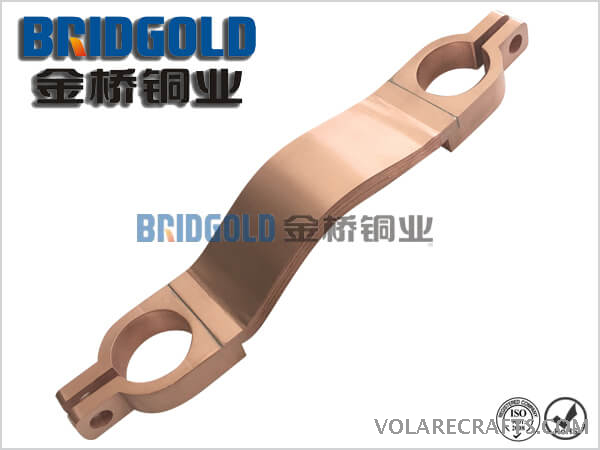 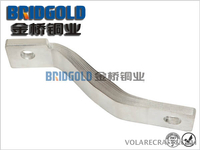 Most of the laminated copper foil connectors are customized according to the drawing.